Well, the old maxim of “failing to plan is planning to fail” is no better suited to the ignoring of crucial decisions on protection. Mortgages and related decisions are some of the biggest and most important decision we make in our lives. Whether you are a first time buyer, or someone looking to remortgage, buy to let, or considering a business loan, an impartial advice from a qualified adviser is critical, so that you can avoid financial chaos, and ensure the best results and outcome. Buying a house is one of the most important purchases you will make, and buying a home for the first time will be an even more daunting prospect. Add to this the vast array of mortgages available from a wide range of sources and you could be left with a high-stress, confusing decision. Ensure that you are realistic when working out exactly how much you can afford to spend on your new house. You should ensure the intended mortgages are affordable (by doing a budget calculation) and it is wise to seek a Decision in Principle certificate, so that you know how much you can offer once you have found a suitable property. Even a newly built house will require some sort of furnishings, whereas older properties may require extensive work, such as re-flooring, tiling or renewing the wiring. Make sure that you factor in all these likely expenses, in addition to the purchase price, and other fees such as conveyancing and stamp duty. Read more tips for getting mortgages HERE! 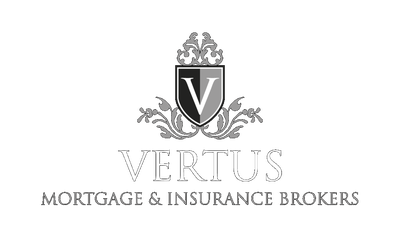 Larger Deposit – typically a minimum of 20% or 25% of the property’s value is required as a deposit. More information about buy to let mortgages HERE! We have access to Major Banks and Finance Houses within the U.K. offering business solutions covering every client situation. Access to Whole of Market and Totally Independent. Decisions can be made within 48 hours of application.